Winser London knows a thing or two about what its female consumers want. 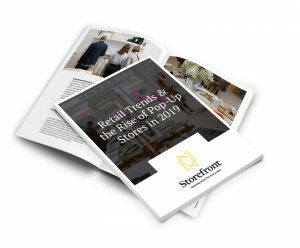 With a versatile, easy-to-wear clothing line and focus on opening boutiques in convenient locations, the brand has quickly become a formidable retail giant with a growing following. 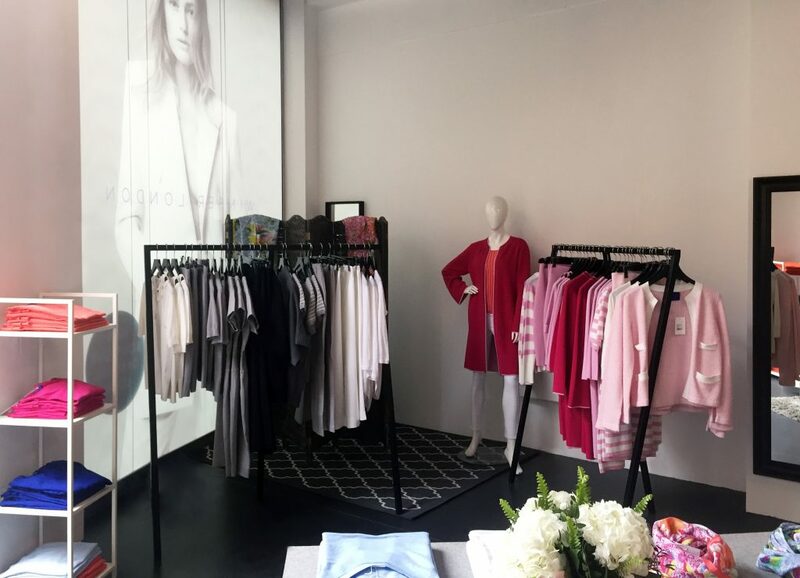 It just opened its latest pop-up boutique with us in the Duke of York Square, known as a fashion, food and beauty destination in the heart of Chelsea. 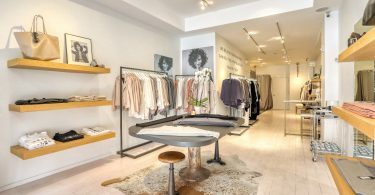 We spoke to Torly Grimshawe, the brand’s Head of Retail Development about the location, it’s retail expansion, and unwavering focus on customer service. 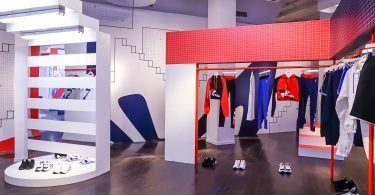 Why is this pop-up store ideal for your brand? Duke of York Square is well-known for its luxury positioning and collection of go-to family brands that Winser London sits neatly within. 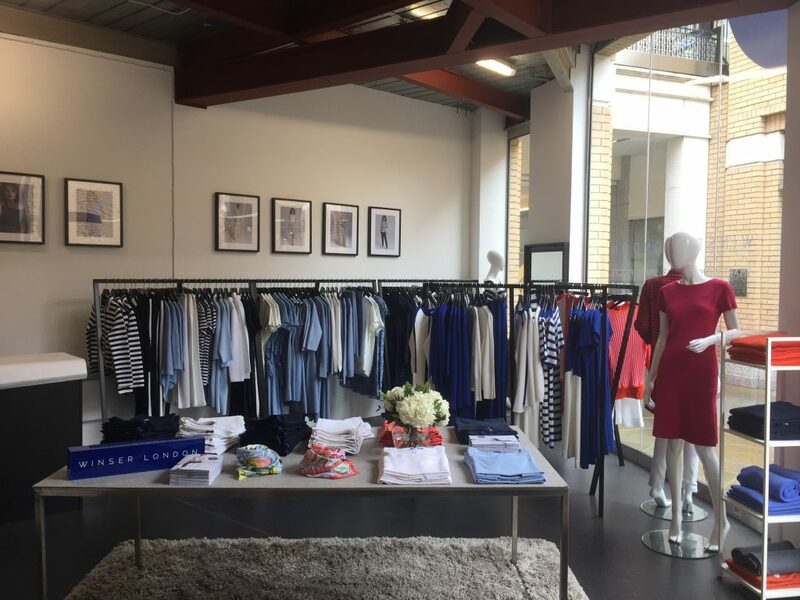 Winser London offers luxurious quality womenswear to busy women at accessible prices. Our DNA matches with the Duke of York Square’s positioning of high-quality. Our main goal in everything we do is to give our customers what they really want. 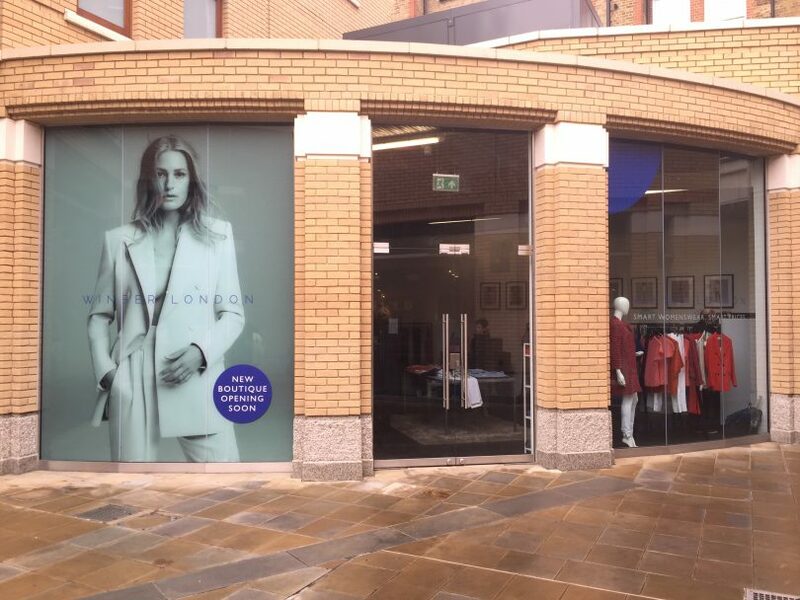 They asked for a pop-up store in Chelsea, you had the perfect space, we took it! 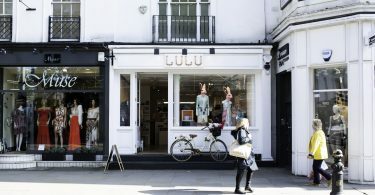 What are the 3 keys of a successful pop-up store you’ve found? Location, location, location.We didn’t choose Chelsea, our customers asked for us to open in Chelsea. We chose Duke of York Square because it is in a high footfall and affluent shopping area in Chelsea. A brand should always consider its target customer before choosing a location. Oh, and the perfect collection sold by helpful, well-trained staff. 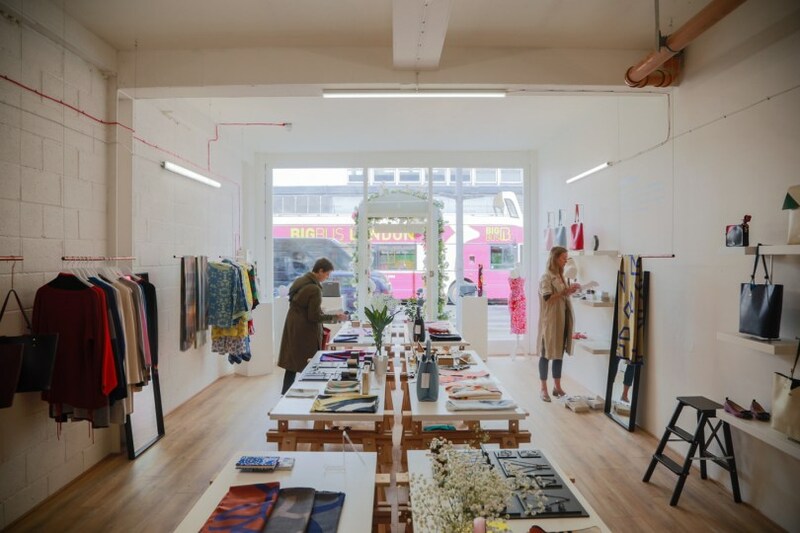 What is the most challenging when launching a pop-up store? 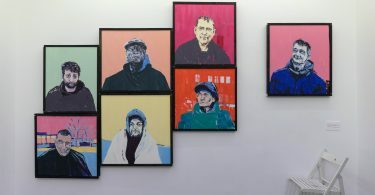 It is hard to honestly represent the true values of a high-quality brand in a temporary space. 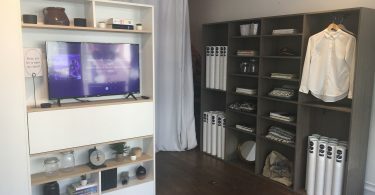 For Winser London it is all about keeping our customers delighted by our collection and our service and that is what we aim to do in every space we sell through whether it be a physical shop like this or online. So our solution was to tell our story in the space and to delight our customers with fabulous service. What idea will you keep as a best practice for the next ones? This time we created eye-catching, high-quality window graphics. They have really caught people’s imagination and have ensured we have had a steady flow of footfall every day. Everyone loves our windows! 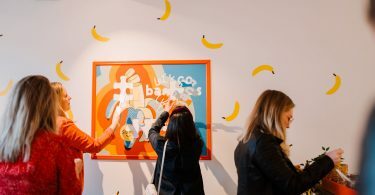 What are the feedbacks from your customers regarding the pop-up store? What do you think they will take away from it? 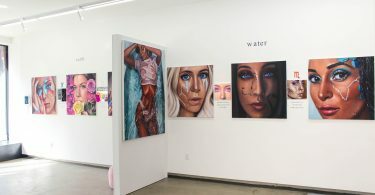 The feedback has been so positive. We have had women in-store saying how relieved they are we are here, how fabulous it is to be able to touch, feel and try on the styles. It is interesting how women love to try things on and reassure themselves about the quality in a shop environment and that they almost all go on to become loyal customers – either in store or online. That just underscores what our founder, Kim Winser OBE, intended – to offer high-quality, well-cut clothes at affordable prices. Once you are reassured of the quality, it’s a no-brainer. Who doesn’t want Bond Street quality clothes at affordable prices? Why did you chose this specific space? We have wanted to open in Chelsea for a while, but we know that location and quality of location is key as it positions the brand. We waited until the right space became available. This space provides us with the chance to show a strategic edit of our full collection – perfect for the local residents and destination shoppers. It has generated an interesting mix of new customers and existing customers who have been happily surprised to see us here. Why did you book a space when you have several stores in the city? Because we wanted to get closer to our key customers to make it easier for them. We are growing and constantly looking to bring the collection to our many new customers all over the UK and indeed the world. Thinking about expanding your retail presence? Discover top spaces all around the world and contact us for further advice. 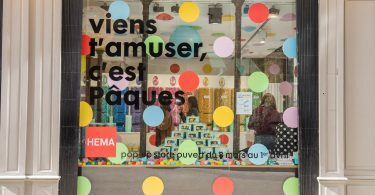 HEMA : 2 Pop-Up Stores launched simultaneously for a global communication!